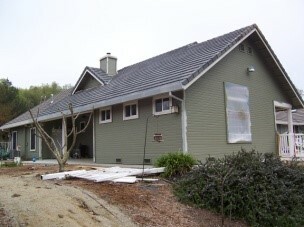 Testimonials Archive - Bliss Builders, Inc.
Mike Bliss did an excellent job in replacing and painting our window trims. He was highly professional and provided an estimate quickly and completed the job 100% to our satisfaction on time. I recommend him and his company highly. He is truly focused on customer satisfaction. Best contractor we’ve ever worked with. Would definitely recommend Mike Bliss. He was so accommodating and worked so hard to get my son’s bedroom done before he came home from college break. He returns calls/texts quickly, was always on time and so reliable. Best contractor we’ve ever worked with. Mike Bliss was recommended by a neighbor who is also a contractor, but who was too busy working out of town to do the job. He highly recommended Mike. We had a bad leak through a flat master bedroom roof that was improperly sloped, ruined drywall, and some mold. Mike gave us a reasonable bid, explained everything, and did exactly as he promised–and a little more. We redid the roof, fixed the walls, etc. We always knew where we stood, he was responsive to communications, and we had absolutely no issues at all. His work is outstanding. I did not know Mike before he worked for us, and I would hire him again, without reservation. Hire him. You will not be sorry. professional, trustworthy, knowledgeable, paid attention to detail and provided quality work. Mike is one of the most professional contractors I have ever worked with. Mike is one of the most professional contractors I have ever worked with. His attention to detail is phenomenal. When he is done for the day, he would clean up to the point I wasn’t sure if he was there. In today’s world, it’s refreshing to have someone with such a wonderful work ethic. The work was done in a timely fashion even when I asked him to incorporate a tile I received from a friend. I would hire him again and again. I can’t say enough about his wonderful demeanor and work ethic. 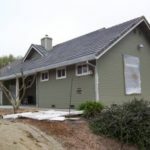 We trust Bliss Builders to do an outstanding job on any repairs our home needs. We first used Mike years ago to fix our son’s bedroom ceiling when an unseen roof leak turned into a ceiling leak. He fixed it beautifully and made sure there were no hidden issues. Most recently, he repaired the large stucco pillars at the front of our house, replaced a number of windows, fixed our chimney and coordinated the painting of our house. It now looks beautiful and is highly energy efficient. After living here over 20 years, we feel like the house is new again. Mike is very professional, extremely detail oriented and not only makes sure what you want, but checks that it all came out as you expected when he is done. We will definitely use him for all future necessary repairs on our house and give him the highest recommendation. The level of service at Bliss Builders, Inc. is fantastic. Having been a customer for many years, I am consistently impressed by the professionalism of every staff member I have come in contact with. Thank you! Mike has completed numerous projects for us including two bathroom remodels, two redwood decks and a 17’x17′ master bathroom equipped with a walk-in closet, Jacuzzi tub and large shower. With Bliss Builders you will get “old school” attention to detail and quality and impeccable integrity as Mike has given us as well as his other clients. I cannot imagine Mike shortchanging, cutting corners or taking advantage of a customer – he will treat your job like it was one he was doing for his own family. He’s enthusiastic, clearly loves what he does, and is polite and nice to have around your house. Mike also is patient, listens carefully to your wishes and supplements them with suggestions from his 20 plus years of experience to help you weigh options. Our kitchen is exactly what we envisioned and definitely built to last. 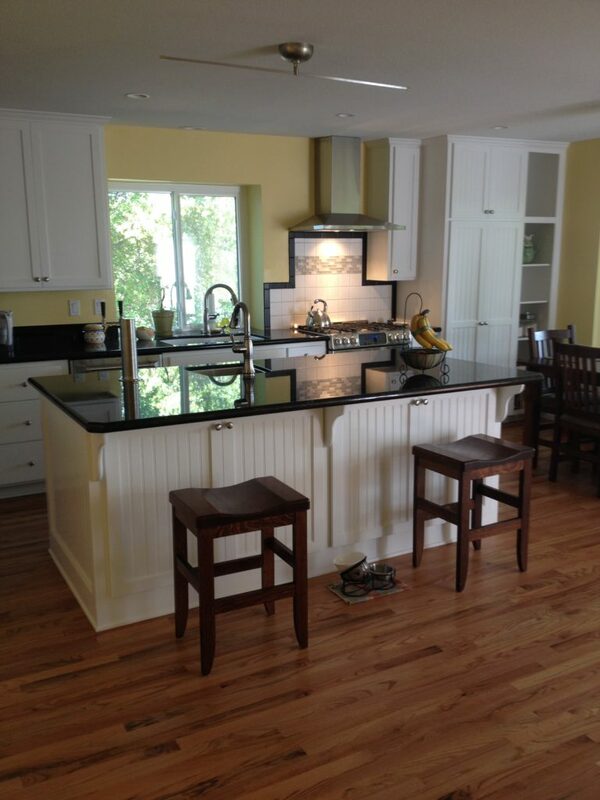 My husband and I couldn’t be more pleased with our recent kitchen remodel by Bliss Builders. Our kitchen is exactly what we envisioned and definitely built to last. Mike is also very easy to work with…very professional and personable. He listened to ideas and wishes and created the perfect kitchen for us. Additionally, he came when he said he would be there and made sure everything was neat and tidy at the end of each workday. He kept us abreast of the progress on our remodel, ensured it was exactly what we wanted, and even gave us suggestions on how we could improve workability or aesthetics. The completed project exceeded our expectations. Without hesitation, we recommend Bliss Builders.